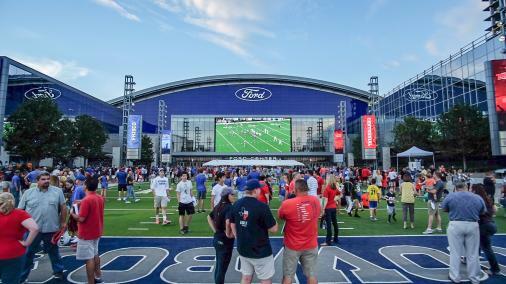 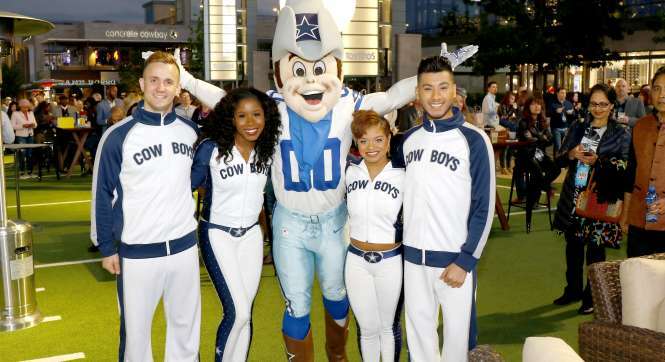 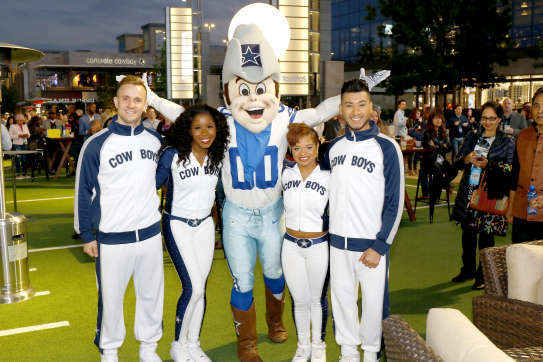 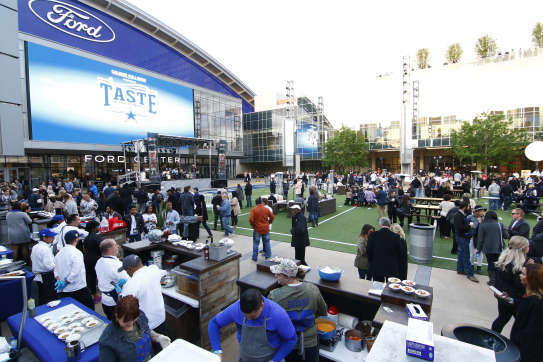 Don't miss the 2019 Taste of the Cowboys, held at Ford Center at The Star in Frisco! 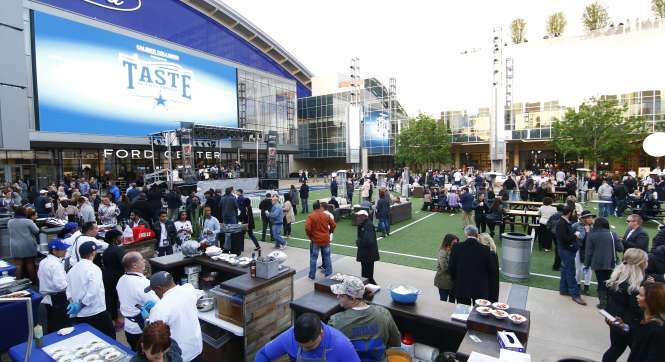 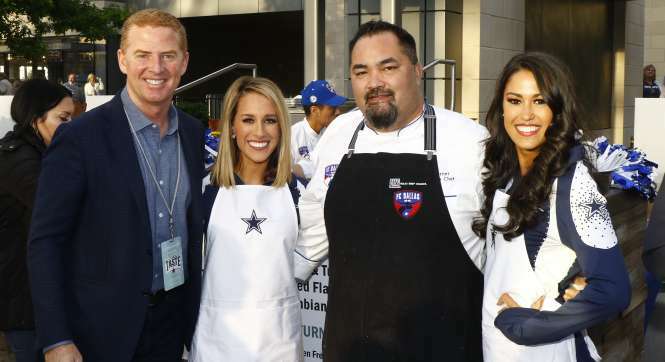 Hosted by current Dallas Cowboys players along with team legends Chad Hennings and Preston Pearson, the event will feature past and present Dallas Cowboys players, Dallas Cowboys Cheerleaders, live entertainment, and 30 gourmet tailgate food stations from North Texas’ hottest restaurants and chefs. 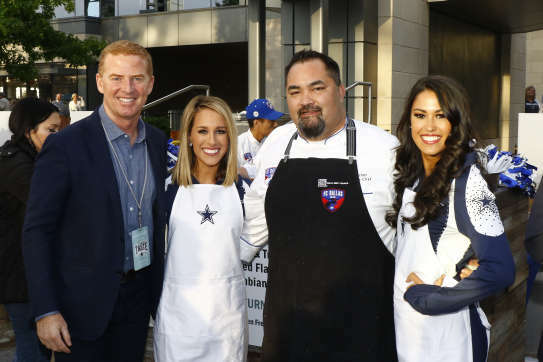 All proceeds will provide critical funds to support the nutritional needs of the one in 4 children in North Texas who is food insecure.